I wrote a review of The Decemberists’ new album for It’s All Dead! Stephanie read it and told me I write reviews like Rory Gilmore, referring of course to the episode in which Rory prints a scathing writeup of a ballet performance at Yale and in the end learns a valuable lesson. But you, of course, already know that. 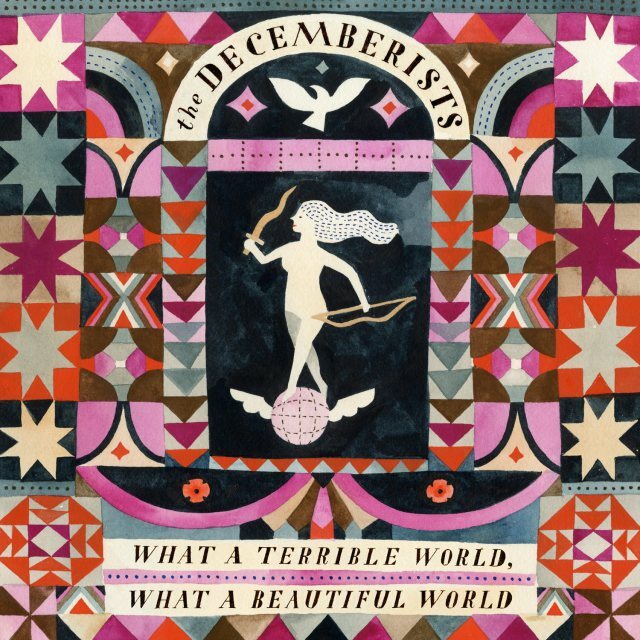 Here’s the finished version: Review: The Decemberists – What a Terrible World, What a Beautiful World.